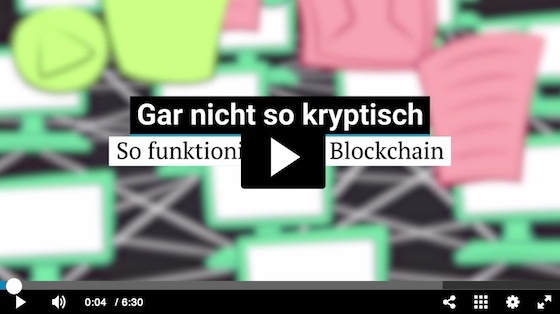 Die NZZ-Datenredaktion hat ein ziemlich ok-es Erklärbär-Video über das grundsächliche Funktionieren der Blockketten-OfBitcoinFame-Technologie, ihre Vor- und ihre Nachteile hergestellt. Wir wollen das dem p.t. Publikum nicht vorenthalten. Manchmal ist eine sogenannte Qualitätszeitung ja noch zu etwas gut oder sehr gut. Das Special mit dem Video ist hier. Seien Sie bitte geduldig. Das Videofenster (ganz oben) braucht manchmal ziemlich lang zum Laden. You're back? You've got it now? Basically? Get competent an' go on to study deeper but still easy stuff here. 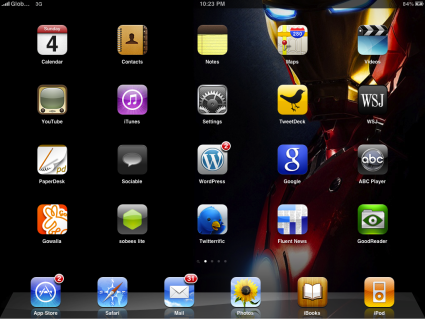 The editorial staff of tinytalk has decided to issue a written statement on the iPad and other tablets. 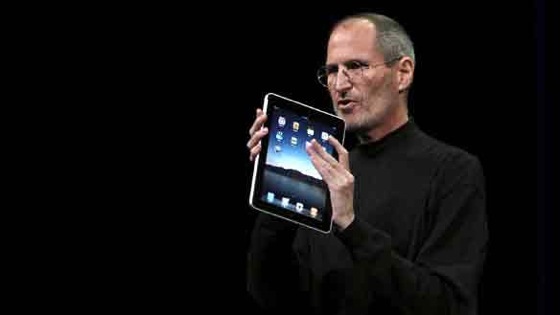 The iPad is the dumb and crippled network computer that Larry Ellison and Bill Joy dreamt of in the 90ies done right at last. Of course it needed a tasteful ratcatcher like Mr. Jobs to get it done right. 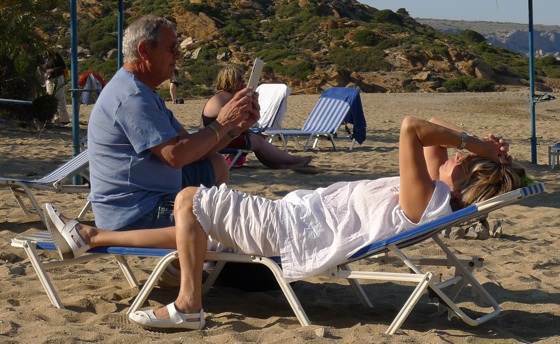 It is for well todo male 40+ guys who kinda hated personal computers because of their levelling potential. Everything else is gravy. Whoever carries around an iPad and uses it in meetings or does similar things gives ultimate prove he or she is not smart or tough enough for real computers. Let's just say: ulimately the iPad is for busybodies, the retired and consumers who masochistically like to be ripped off by the only company who really make you pay deerly for your participation in the cool digital society. sagt die ORF.at Newsredaktion, Grundrechte die Futurezone Redaktion. Wie dem auch sei, bezüglich des iPad spricht mir Herr Jarvis hier aus der Seele. Und genau so, wie das Fernsehen im Web für die Broadcaster nicht funktionieren wird, wird das Zeitungslesen auf dem iPad nicht so funktionieren, wie das die Verleger gerne hätten, und zwar fundamentally not. Und dann, wie oben, medial gesehen sind proprietäre Umgebungen einfach idiotisch und unsympathisch. Das wird auch der Chicness Faktor nicht kompensieren können. Ein nettes tragbares Video- korr.und Gaming-korr. end. device für die, die sich's zusätzlich leisten können. 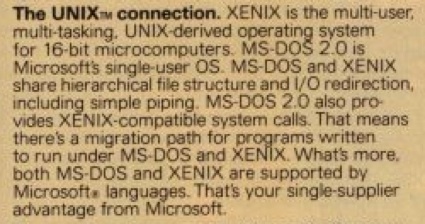 T'was too expensive for the tiny office then but still we had hope that everything would converge on 16 and then 32 bit C and compatible OS function calls into 24 or 32 bit address spaces when MS launched MS-DOS 2.11. We already had heard of GUIs and Smalltalk but not seen much of it. Guess what. 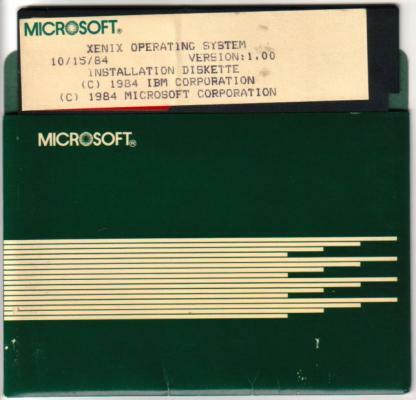 MS had a perspective, but: Unix and GUI did not work out so well on the LISA. Helma NG is already having a dev environment. Bokonon says: Busy, busy, busy. Helma NG - web editor and security from Hannes Wallnoefer on Vimeo. ANTSCD: A week ago after 5 years in jail GMail has left beta maximum security prison. What a relief.